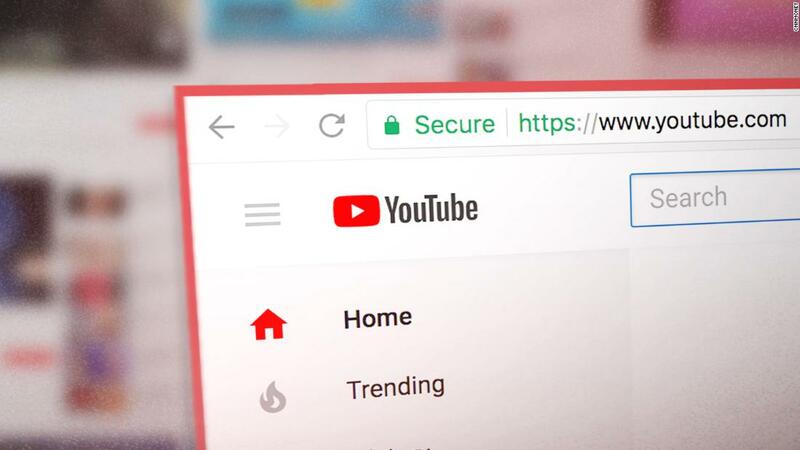 New York (CNN Business) YouTube is making changes to its recommendation algorithm, which serves up new videos for users to watch, in an effort to crack down on the spread of conspiracy theories on its platform. YouTube said Friday’s move would apply to less than 1% of content on its platform. However, according to YouTubeusers watch one billion hours of video on the platform each day — so even that small percentage is significant.